The crystal clear water from the heart of the plains of Thessaly, is rich in minerals. 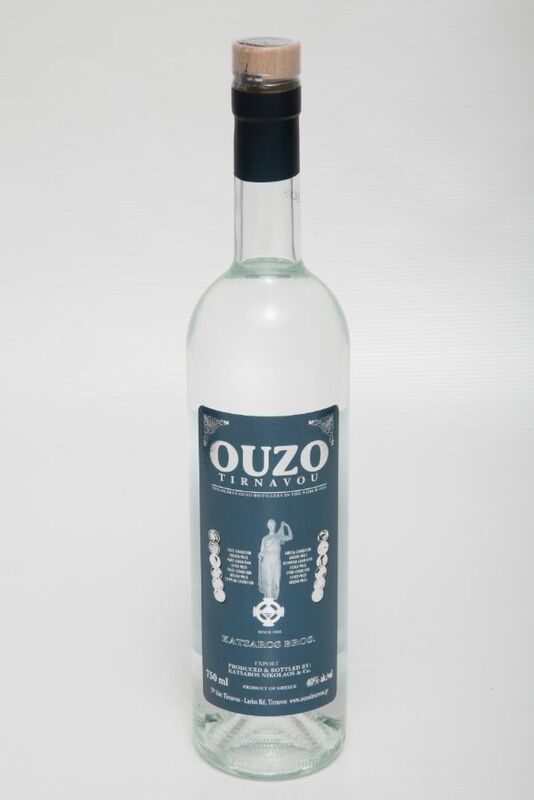 The secret mixture of seeds and herbs, gives to every ouzo its individual taste and characteristic aroma. Its unique and fine aroma and rich natural taste stems from the distillation of 14 aromatic seeds and herbs such as fennel, aniseed, asteroidal, cinnamon, and nutmeg, just to name a few. All are chosen with great care at the time of harvest.